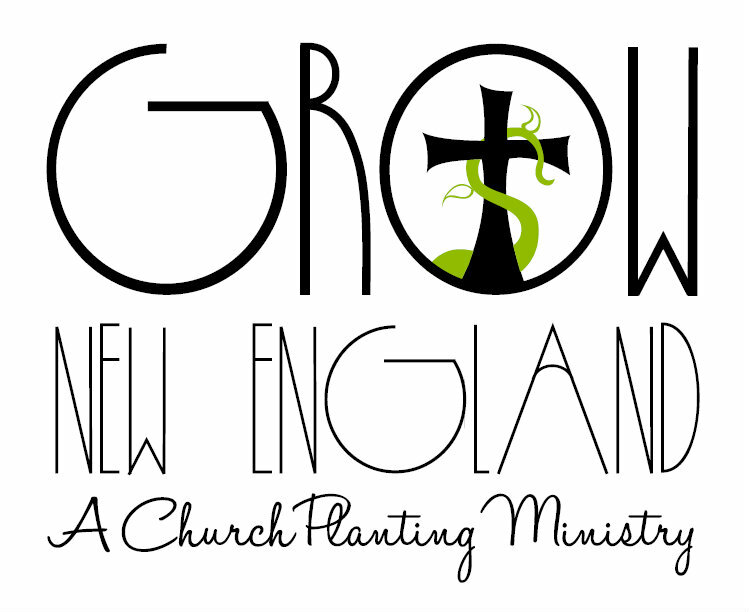 Grow New England is a church planting ministry. The vision of Grow New England is to plant Grace Brethren churches on Cape Ann and Boston's north shore. The purpose of this organization is to enlist, educate, and equip church planters. Matthew 28:19-20 "Therefore go and make disciples of all nations, baptizing them in the name of the Father, and of the Son, and of the Holy Spirit, and teaching them to obey everything I have commanded you. And surely I am with you always, to the very end of the age." •	We share the latest news concerning church planting in New England through a monthly newsletter. •	We will provide short-term mission opportunities in order to allow people to catch a vision for church planting in New England. These teams will also be helpful in cultivating new ground for future church plants. • Grow New England will provide training opportunities through summer internship programs (10-12 weeks). These summer interns will receive hands-on training in everyday ministry. They will work in various aspects of the church ministry, including outreach, Christian education, counseling training, worship, and more. • A long term intern will also have the opportunity to lead BILD classes, will participate in actual counseling sessions, and will be involved in other ministry responsibilities on a regular basis. • During these months the intern will be establishing plans for the new church plant, and will be formulating a core group to work with him. • During the early stages of the new church plant, Grow New England will provide support to the local church in establishing their systems.